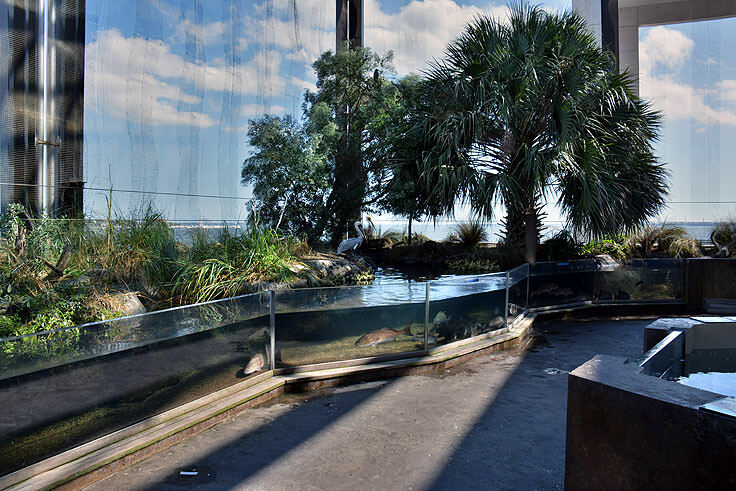 The South Carolina Aquarium may be one of Charleston's newest local attractions, but it is certainly making waves as one of its most exciting and entertaining venues in an already packed southern destination. 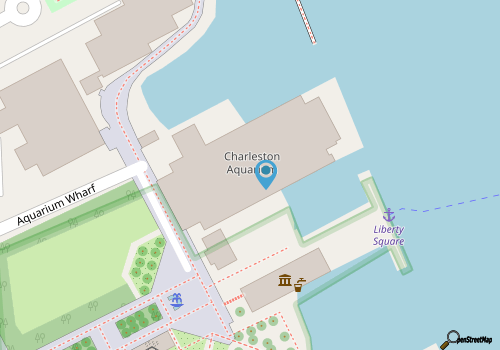 The aquarium, which can be easily identified as one of the most modern looking buildings by the Cooper River and the Charleston Harbor, is already well-known and acclaimed for its thousands of local and global species, which range from deadly pythons and intimidating alligators, to playful river otters and sea turtles. 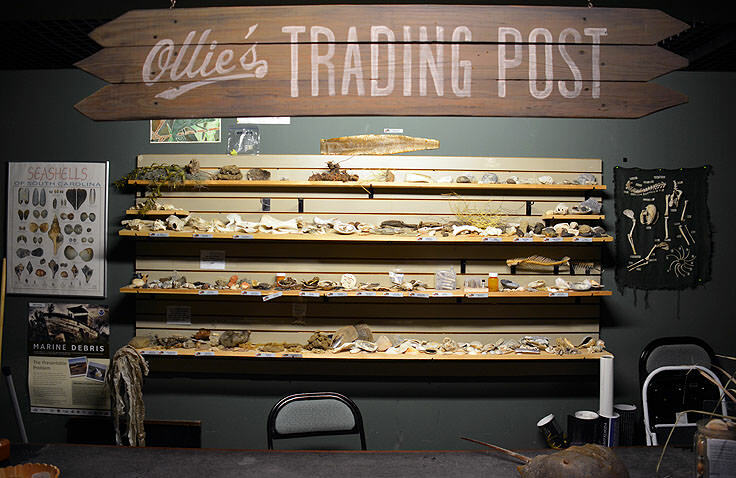 As a result of this far-reaching collection, the South Carolina Aquarium generally ends up being a favorite attraction for guests of all ages, (especially Charleston's youngest visitors), and is on the verge of becoming the most popular and visited attraction in a city swimming with legendary landmarks. 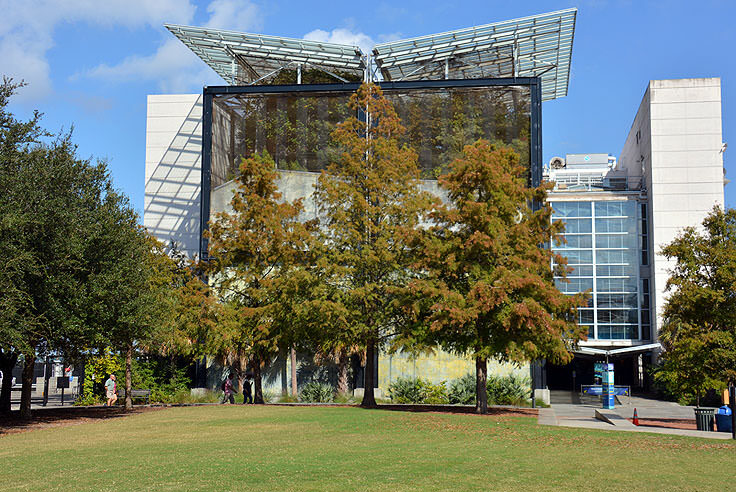 The aquarium itself, which juts out about 200' feet into the Charleston Harbor, was officially opened to the public in the year 2000, and was designed and built to be a state-of-the-art environmental learning center that covers the entire spectrum of South Carolina's Southeast Appalachian Watershed. 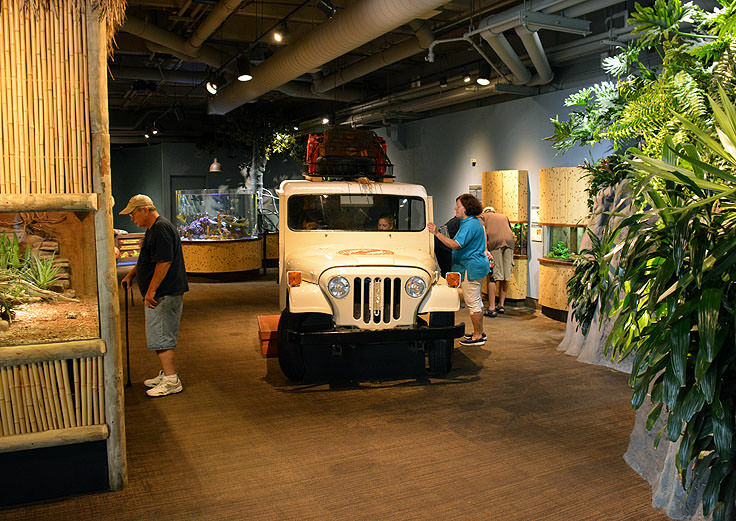 As such, the exhibits that comprise this 93,000' square foot complex are distinctly diverse and almost overwhelming, with over 10,000 plants and animals that call the South Carolina Aquarium a permanent or temporary home. 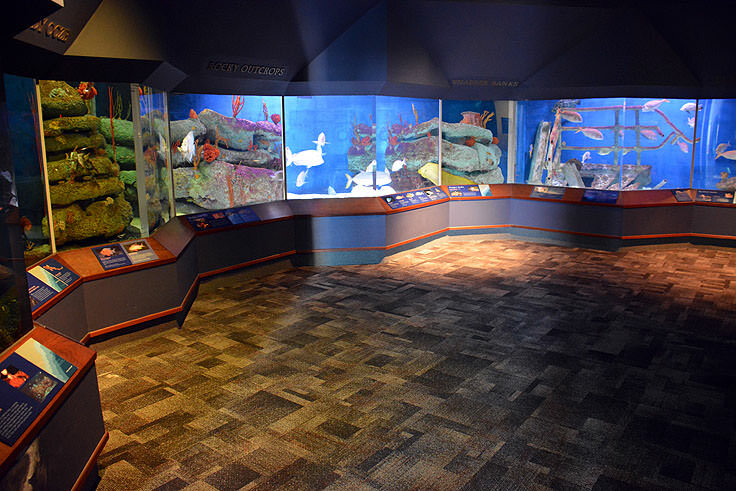 Considering that the aquarium covers such a large segment of the regional wildlife, it's seemingly only natural that the complex is divided into distinct galleries that focus on different regions of the state. 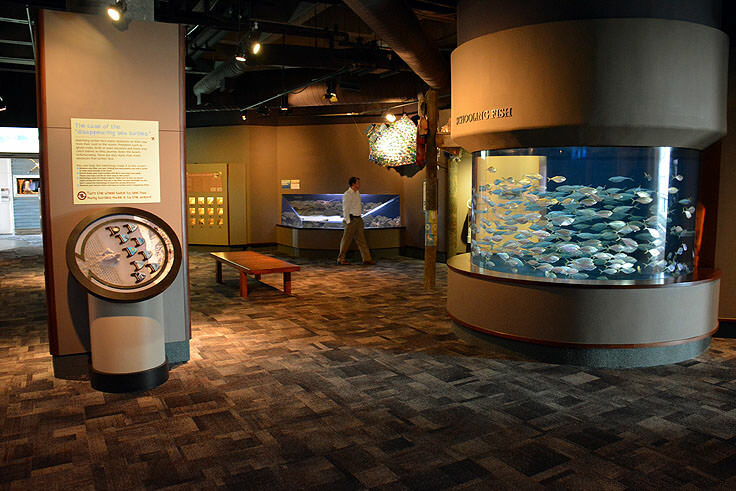 The mountain forest, the piedmont, the Lowcountry coastal plain, the sandy coast, and the ocean depths are all represented here, and visitors can wander from one room or exhibit to the next to find some of each area's most fascinating inhabitants. 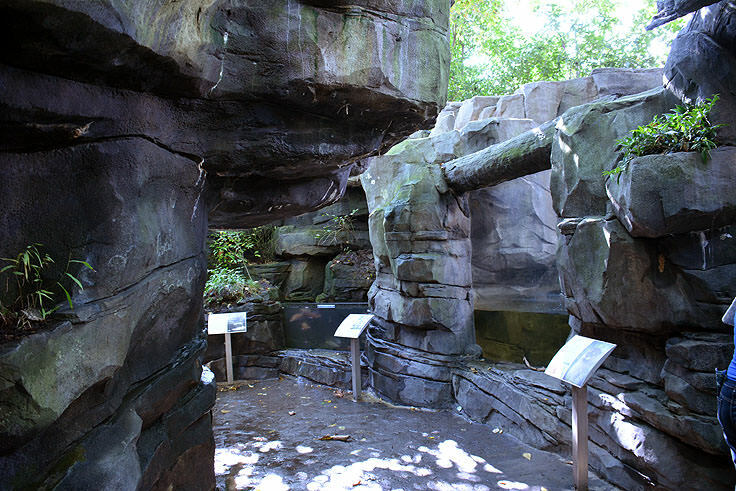 The Mountain Forest gallery features an authentic replica of the natural western environment, complete with towering slabs of rock, naturally growing ferns, and even streams filled with fish and river otters splashing through the exhibit. Head further east, and you'll stumble upon the Piedmont, which is well stocked with bass, crappies and suckers swimming in large-scale tanks that mimic their natural environment. The coastal gallery effortlessly wows visitors with its eclectic collection of surprisingly fascinating local species, including shrimp, puffer fish and turtles, while the ocean "gallery" is a breathtaking 385,000 gallon rank that can't be missed, and extends from the first floor entrance to the third floor of the aquarium. Home to more than 300 animals, including dolphins, giant iridescent jellyfish, sharks, and a 220 lb. loggerhead sea turtle named Caretta, it's not unusual for aquarium fans to spend the majority of their time simply gazing into the authentic underwater environment, and watching the natives breeze by. 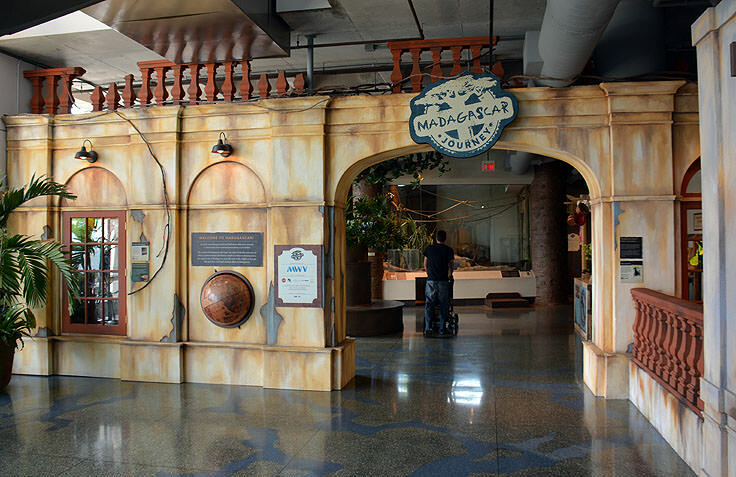 Other unique components of the South Carolina Aquarium include the Animal Care Exhibit, a new-in-2013 section of the complex that allows visitors of all ages to dive into the everyday life of the Aquarium's veterinarians, and the worldly Madagascar Journey, which features four separate and diverse habitats that are found on the island of Madagascar, thousands of miles away. 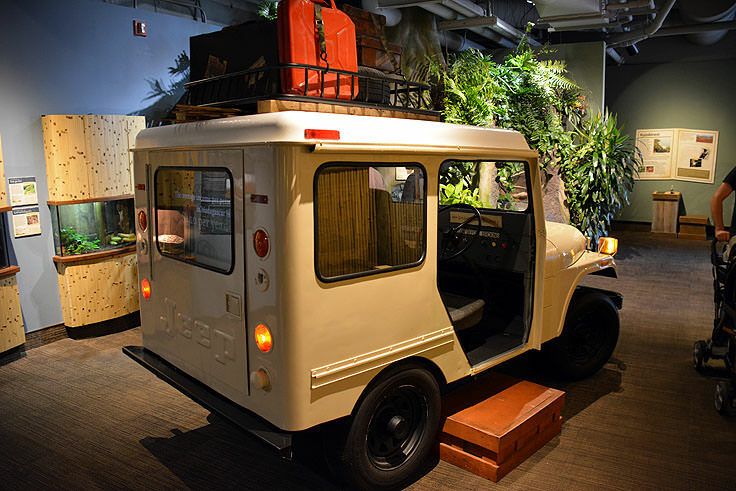 Here, visitors can tour an authentic rainforest, cautiously observe the resident Nile crocodile, and introduce themselves to the visiting ring-tailed lemurs. There is also a 4-D theater on site which takes the movie experience to the next level, with everything from perfectly timed wind gusts to splashes of water and surprising movements under your feet. Included with the purchase of a premier pass, the 4-D theater shows family-friendly movies daily, and is sure to be a highlight of any South Carolina Aquarium visit. The South Carolina Aquarium is open daily, from 9:00 a.m. until 5:00 p.m., and is only closed on Thanksgiving and Christmas days. Tickets generally run around $25 for adults and $15 for children ages 4-12, while premier passes, which include a movie pass to the 4-D movie theater, are available for about $5 more. 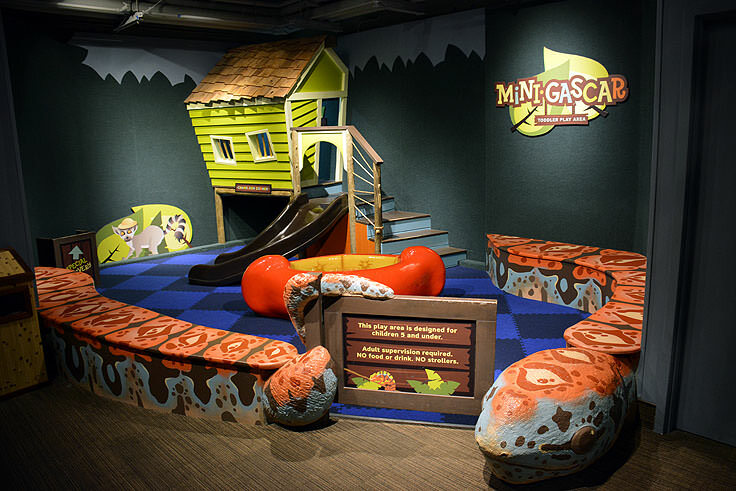 Visitors are encouraged to swing by the gift shop on their way out to peruse through a collection of sea-worthy treasures that range from plush giant squids to educational toys, books and puzzles. 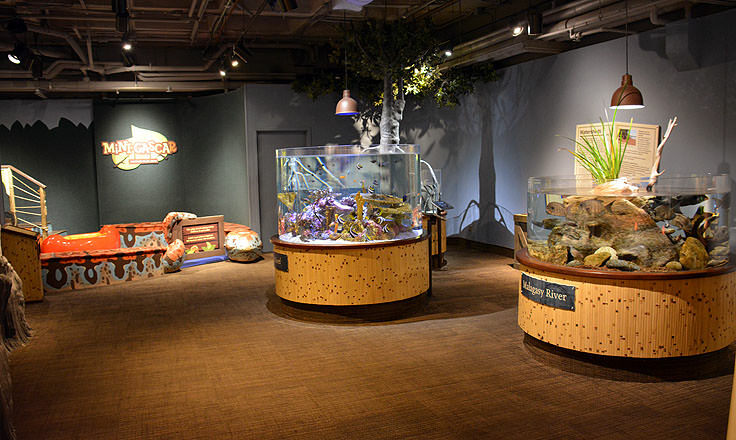 In addition, the aquarium features a wide array of daily programs that range from Great Ocean Tank dives to Behind the Scenes Tours of the regionally acclaimed sea turtle hospital. 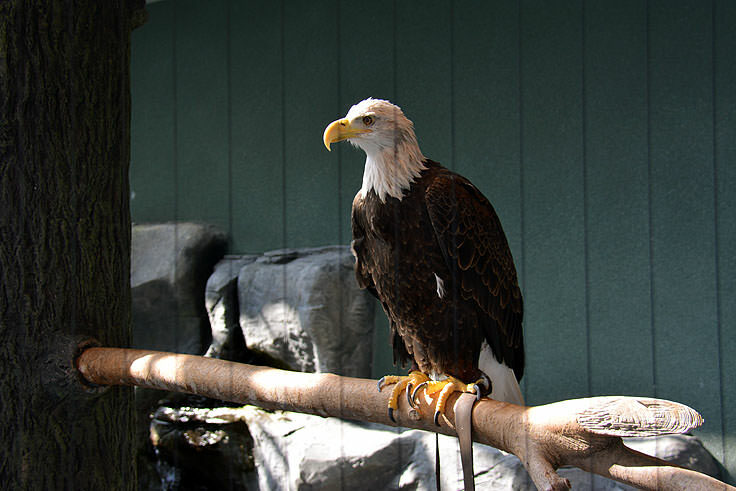 These "special events" are generally held throughout the day, every hour or so, and are open to all aquarium patrons. The museum also partners with local restaurants and businesses to provide special sustainable seafood dinners, and also hosts a number of workshops geared towards kids and adults alike, which are exclusively available to members. For a complete list of upcoming events, visitors are encouraged to visit the South Carolina Aquarium's website at http://www.scaquarium.org/calendar-2. The antebellum homes and buildings of the historic district may predate The South Carolina Aquarium by a couple centuries or more, but nevertheless this local attraction is quickly developing a reputation as one of the most entertaining and enchanting spots in Charleston. 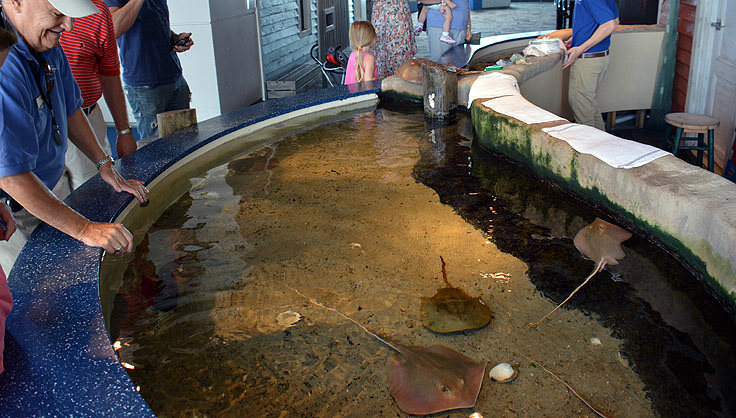 A favorite destination for kids and adults alike, the South Carolina Aquarium is a perfectly fun and educational look into this southern state's inherently unpolished wild side. Despite its expansive size and proximity to the major tourist destinations of Charleston, Kiawah Island, Seabrook Island, and Folly Beach, Wadmalaw Island is a refreshingly unpopulated, quiet, and authentically local realm of the South Carolina region, with just a couple of surprises for visitors hidden under acres of live oaks.